We value our relationships with customers – that’s why we give personalised care and attention, along with our guaranteed professional service and advice. 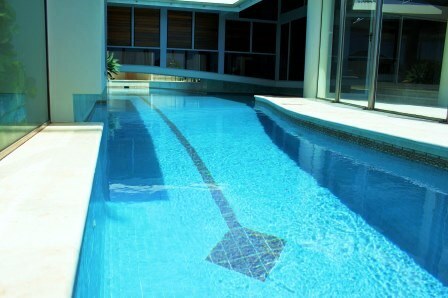 Pool Clear offers fabulous pool cleaning services with attention to every detail. We use the latest chemicals and equipment to ensure we leave you with a crystal clear pool – every time! Our pool cleaning services will maintain consistent and expertly balanced water, which will help preserve the life of your pool and pool equipment. We spend a lot of time sourcing high quality equipment at the lowest possible prices – and we pass the savings on to you! Pool Clear will provide you with expert advice on any pool equipment requirements. And we will get you the best product for your needs – within your budget. Call us for free advice and an obligation-free quote today. Using only the best products available our onsite testing, analysis and balancing will make your pool the envy of the neighbourhood. Matching our service to your pool’s characteristics and environment, we will ensure safe swimming, whilst providing protection to all pool surfaces, plumbing and equipment. We can advise on and perform pool safety inspections, provide certification and perform any conformance works required (no re-inspection fees). All designs and budgets catered for. We carry out repairs to all your pool’s operating, cleaning and safety equipment, maximising the lifetime and performance of all pool equipment. Pool Clear provides special occasion services for our clients – be it a party or other special event, heavy rains, building or renovation works. It’s no problem! We sell all quality brands of pool pumps, auto suction and robotic cleaners, chlorinators, ionisers, filters, pH control units and dosing systems, along with all other related equipment, chemicals and spares.